This definitely come as a surprise to many that Saudi Aramco was rated the world’s most profitable company in 2018. Aramco is by far the world’s biggest oil producing company, ahead of other national oil companies and listed oil majors Shell, Total, BP and indeed, ExxonMobil, the world’s largest listed oil firm, as reported this week, According to Fitch. 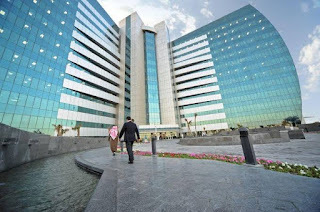 Aramco the Saudi Arabia’s national oil company, generated far and above any company in the world last year. It surpassed Apple, Samsung Electronics and Alphabet Inc With an earning of US$224 billion. Credit experts say Aramco could outweigh its international peers, but most of its assets are in Saudi Arabia and it is tightly linked to Saudi Arabia’s economic policies until recently and as a fully state owned company’s ratings are in line with the credit rating of Saudi Arabia. Fitch said, this reflects the influence the state exerts on the company through taxation and dividends, as well as regulating the level of production in line with its OPEC commitments. 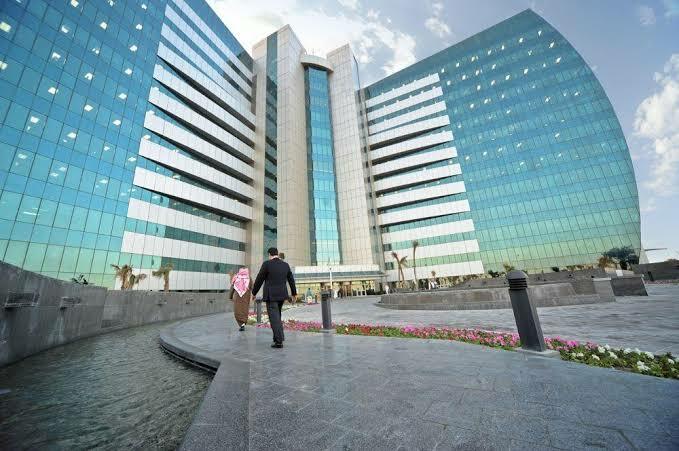 Fitch rated the Aramco A+ while Moody rated it A1 ahead of the company’s issuance of a US$10 billion bond to help pay for its acquisition of a 70 percent stake in Saudi Basic Industries Corporation, SABIC from the Saudi Public Investment Fund, PIF for US$69.1billion. Moody’s said, Saudi Aramco has an extremely strong liquidity position. At the end of 2018, Aramco’s cash balances exceeded its balance-sheet debt with $48.8 billion in cash against $27 billion in reported debt.